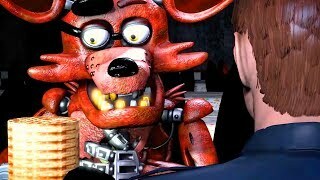 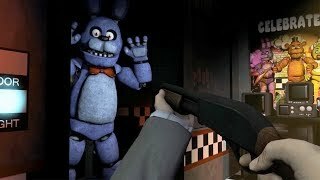 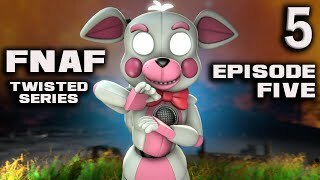 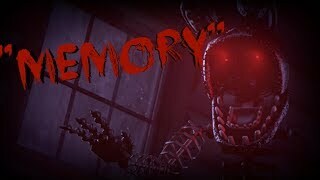 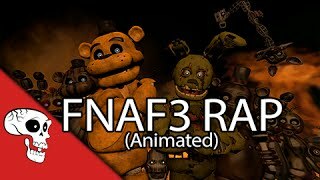 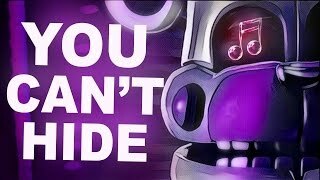 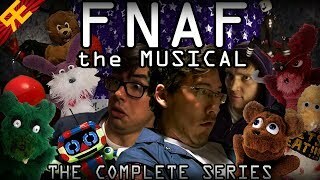 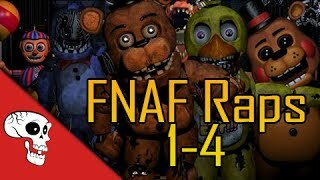 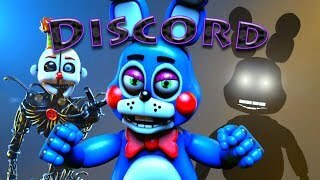 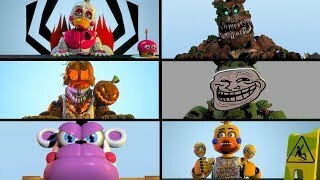 JT Machinima's ode to FNAF2! 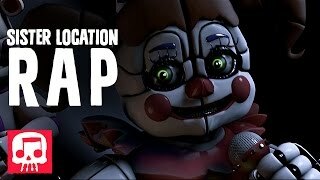 Freddy sings to you as the player and tells you the woes and perils of working the night shift! 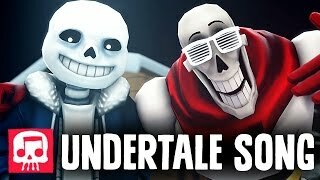 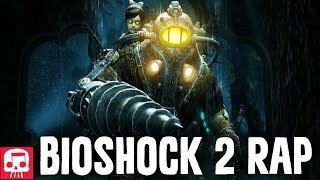 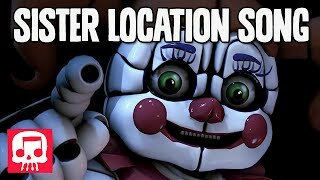 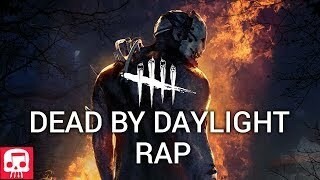 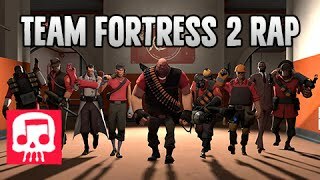 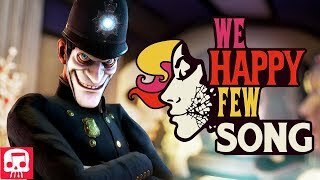 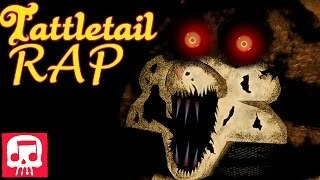 4:49Team Fortress 2 Rap by JT Music - "Meet the Crew"
5:01WE HAPPY FEW SONG by JT Music - "Anytime You Smile"
5:43BIOSHOCK 2 RAP by JT Music - "Daddy's Home"
4:22FNAF SISTER LOCATION RAP by JT Music - "You Belong Here"
4:22[TJoC SFM] "Memory" by "Rockit Gaming"
4:52DEAD BY DAYLIGHT RAP by JT Music - "You Can Hang"